Manitoba Wild | This is Manitoba Wild! 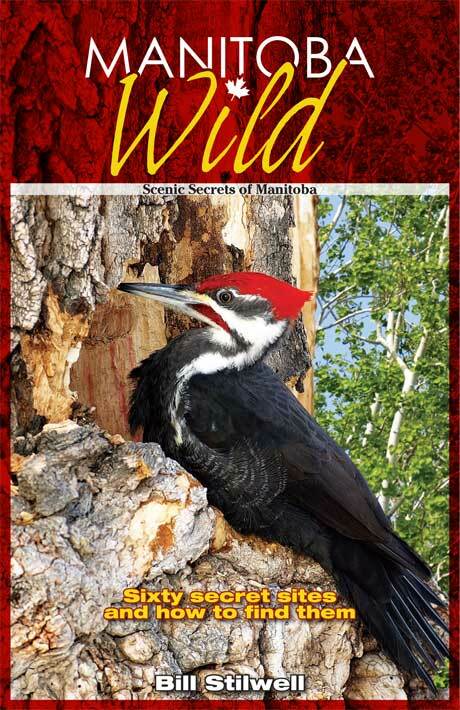 Manitoba Wild is written by the author of two previous best-sellers, “Manitoba, Naturally” and “Scenic Secrets of Manitoba.” In this new book author Bill Stilwell shares his vast first-hand experience and knowledge of Manitoba. Now you are invited to explore and enjoy more of Manitoba’s best kept scenic secrets and wild places. Let this new, easy-to-read and beautifully-illustrated book be your guide to new and exciting wild experiences. This is Manitoba Wild! © 2019 Manitoba Wild. All Rights Reserved.